Home / Projects / Free Garden Fireplace for the Best Garden Landscape Design. 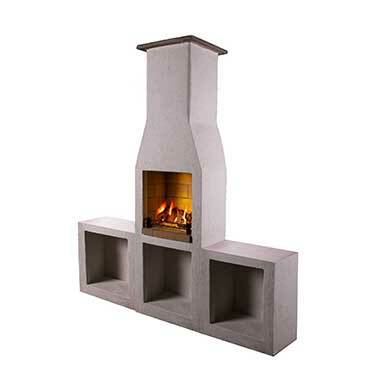 The Schiedel Isokern Garden Fireplace, is rapidly becoming a popular focal point for any garden, be it large or small. 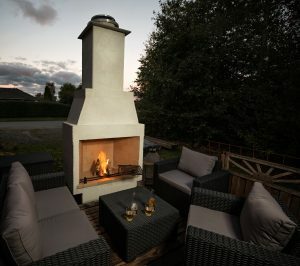 The idea behind this competition is for Architects, Landscape Architects and Designers to design an outdoor living area, from initial sketches and ideas, with the Garden Fireplace as the focal point (This could be an existing project you have, which can be modified to incorporate the Garden Fireplace). The competition is open to all the regions, so we’ll have a number of winners throughout the UK and Republic of Ireland. 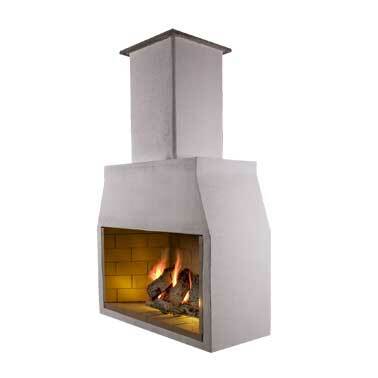 The Schiedel Isokern Garden Fireplace is the ideal solution for outdoor living. 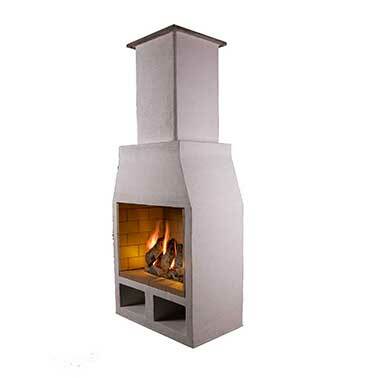 The fireplace chimney is available in 3 sizes and is all delivered in a complete packaged solutions. The natural volcanic pumice, sourced from the Hekla Volcano in Iceland, gives this outdoor fireplace all the insulation needed to have a safe and spectacular focal point of any garden. The relatively small footprint also means that this can be placed against any wall in even the smallest gardens or yards. 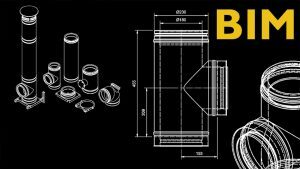 So let your creative juices flow with designs based around all three sizes, from the 500 being installed in a small footprint garden or area, to our largest model, the 1200, which is a spectacular focal point for any garden. All three have log stores, which can be positioned to the side, or underneath. Competition to design a garden with the Garden Fireplace as the focal point (This could be an existing project which the landscape architects are working on and has been modified to incorporate the Garden Fireplace). There must be a guarantees that the project is viable and just not created with the sole purpose of receiving a free Fireplace, with no surrounding garden work done. The project must be a live project. The project must be approved for completion by the end of September 2019. Schiedel must have royalty free rights to use the design, photos and film for any marketing purposes. 4 weeks notice must be given regarding installation date. Once the project is nearing completion, Schiedel will arrange for the Garden Fireplace to be delivered to site. Final completion will be made by the landscape contractors. Garden 500 model comes with a log retainer and barbecue grill (additional Log Store available as extra) which allows the Garden Fireplace to double up as a stunning barbecue. The natural pumice gives this outdoor fireplace all the insulation needed to have a safe and spectacular focal point of any garden. A spectacular focal point in any garden. The 1200 is our largest model and is as easy to install as the smaller models.